Breathe is a project made by a team of 3 designers. 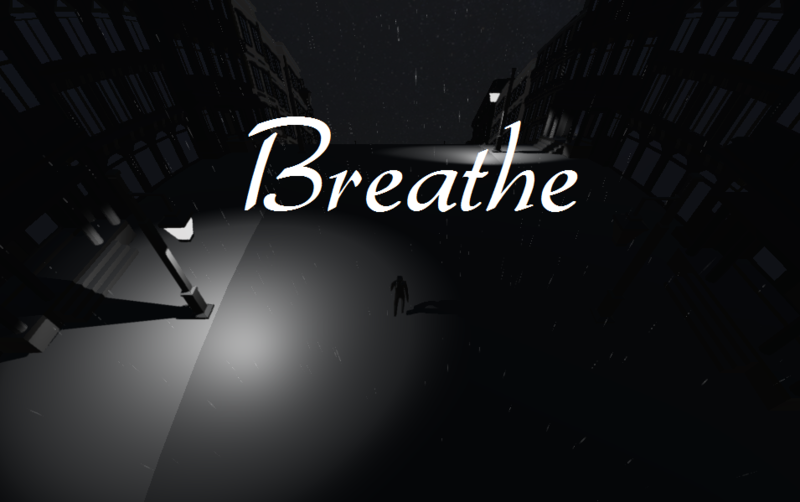 It was created for a client who is an audio student and composed the song "Breathe". "I had a vision, of a man laying down bricks in front of me as I walked a long path. He had no reason to be there, I could have made my own path and struggled through the grass and forests and mountains. Yet he continued to pave the way for me. At points I lost focus, and wandered from the path. Scratching myself on thistles and pushing through vines, I struggled for a while, yet when I emerged from the undergrowth, he was once again in front of me. He took me on my journey, until I could walk no further, and then he picked me up and continued on."